Are you in the middle of a big sort through of all your belongings? Perhaps you’ve organised everything into two categories; things you want to keep, and things that need throwing away. As a result, you’ve created lots of rubbish in your property. Figuring out how to dispose of all this rubbish can be a difficult task. 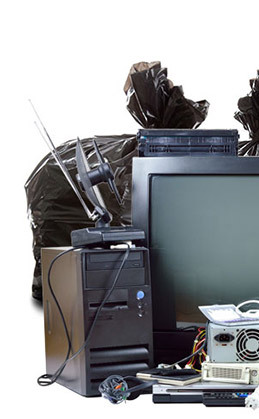 This is where we come in as we offer a professional rubbish clearance service. 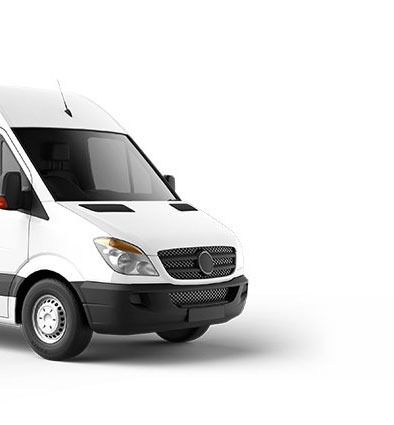 Our experienced team will come to your property and work with you to clear away all your rubbish. We work to your demands, tell us what needs clearing, and we’ll happily do it. Everything will be securely bagged up and disposed of in the best way possible. Don’t be worried about the potential mess that might occur during rubbish clearance. We ensure any mess we create is cleaned and tidied up before we leave. 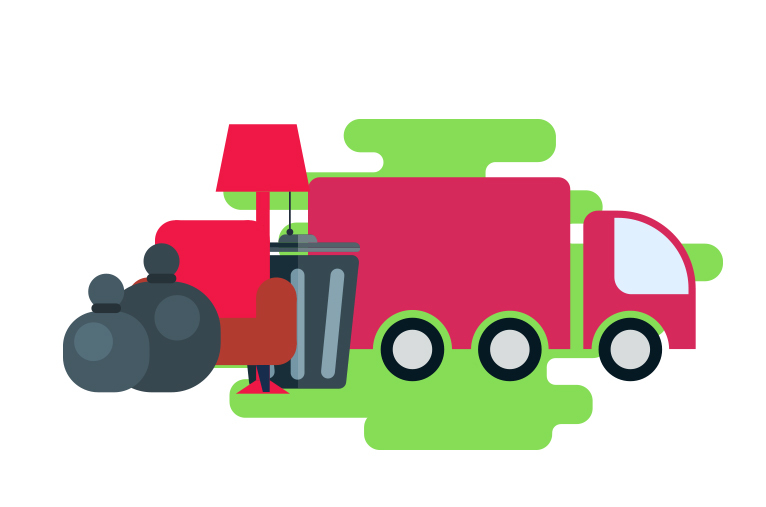 If you’re interested in decluttering your property and getting rid of all your rubbish, contact us today for a quote.